Cryptologic are one of the most iconic names in the casino industry. They have been going since 1995 and you could argue that they were one of the first to really understand the potential for online gaming. This early realisation allowed them to become very successful, but over the years this success dwindled somewhat before they eventually bought out by Amaya Gaming in 2012 in a deal thought to be worth around $35,000,000. They used to be one of the best downloadable casino clients out there, but this has now been disbanded due to improved technology, and these days they concentrate solely on instant play games which are often Java based. Working out of Dublin, Ireland the company have a strong connection with the European casino sector, whilst still operating in casinos that attract players from around the world. One of the best things about the software is that they offer up a plethora of games to choose from. Since the merger with Amaya they seem to have upped their game again and as you can imagine for a brand with over 20 years experience, they have established some fantastic links with brands based outside of the industry to serve up some amazing games. It will probably come as little surprise to hear that they are best known for their massive array of slots. Hundreds of games make up their catalogue, but they manage to bring branded titles to the forefront of their offerings by working in partnership with other companies. 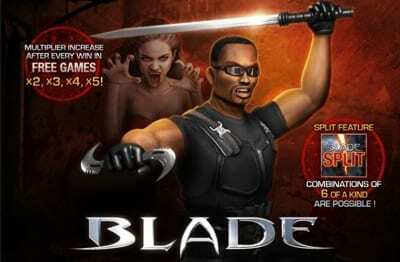 Some highlights must include the likes of Call of Duty, Blade, Superman, Batman, and Street Fighter. These are all games that pretty much all casino players of a certain age can relate to in some form, but the games aren’t just standard slots sitting behind a brand deal. They are some of the best games in the industry in terms of futuristic design and the features that they manage to pack in. You might think there is only so much you can do with a 5-reel slot, but these games definitely have something different to give them an edge. There was a time when Cryptologic were able to offer up games from the Marvel series as well, which actually went head-to-head with the games from PlayTech. If we are being truly honest, they weren’t quite in the same league as PlayTech’s offerings, and because of Disney purchasing Marvel, Cryptologic can sadly no longer run these games. We don’t mean to keep harping on about branded games, but the deal they had with Universal is also worth a mention. 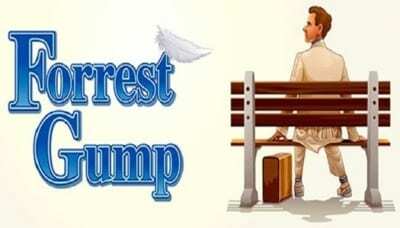 Stand out titles came in the way of Forrest Gump, Braveheart, and Ferris Buller’s Day Off. Since Cryptologic has historically offered up so many amazing slots and games throughout the casino world, it will probably come as no surprise to hear that they partnered with some of the biggest online casinos in the industry. Just a few names to have hosted their games include 888 Casino, Stan James Casino, Gala Casino, Coral Casino, Inter Casino and Sky Vegas. You are going to be able to access 7 different variants of blackjack within the Cryptologic software. These include Atlantic City, Atlantic City Progressive, Euro Double Deck, European, Perfect Pairs, Single Deck and Vegas. Roulette lovers will have a fairly limited range of games to choose from, with just 3 on offer. These include American Roulette, European Roulette (min bet $25) and European Roulette (Max Bet $25). What’s interesting is that on the European game (Min bet $25) the house edge can be as low as 1.35%, which is half the minimum house edge on all other formats within the casino. Like all well-stocked casinos, Cryptologic offer up a number of other games as well, which include Baccarat, Casino War, Craps, Let It Ride, Caribbean Stud Poker, Over Poker, Pai Gow Poker, Three Card Poker, Pontoon, Red Dog, Scratch cards, Sic Bo and Video Poker. You are going to be able to access a solid range of jackpot games within the CryptoLogic software as well. They range from slots to table games, but due to the size of the company these days – especially since the merger with Amaya Gaming – the jackpots can be life-changing sums of money. 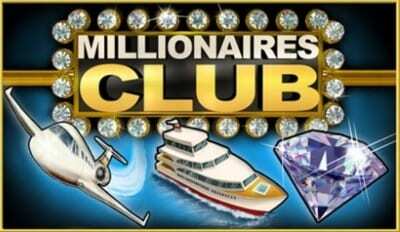 The most popular game is undoubtedly Millionaire’s Club, with the reported average payout from this game hitting $1.6million alone. Cryptologic was founded in 1995 by two brothers, Andrew and Mark Rivkin. The pair set out to tap into the increasing popular online games market and did so by setting up shop in the basement of their parent’s house. 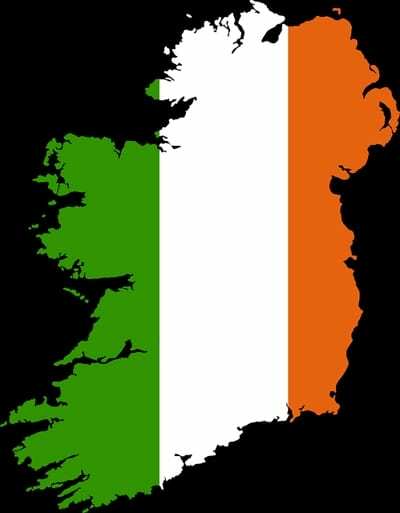 Whilst they didn’t know it back then, their’s was to become one of the biggest rags to riches stories in Ireland. You may already be familiar with a company called WagerLogic and it was this company that was set up to handle the licensing side for their games on the Cryptologic sector. It was 12 months later in 1996 before they managed to secure their first deal, which came in form of licensee, Inter Casino. In the coming years, they would go on to secure several other deals with the likes of William Hill, Littlewoods, Betfair and Ritz Club, each of which gaining them licenses to different jurisdictions, including the Isle of Man and Alderney Gambling Control Commission. As the company continued to grow they were able to offer up software in other gambling sectors, such as online poker and the ever-popular online bingo. This is when they were also able to provide their products in both download and Java formats, being one of the first companies within the industry to do so. The company’s growth hit all time highs when they were floated on the Toronto Stock Exchange, the NASDAW, and the London Stock Exchange. In the years between 2002 and 2007, CryptoLogic’s market capitalisation grew from $90 million to over $400 million, and expansion into Asia and America saw the company open offices in more countries and stand proud as one of the biggest companies within the gaming industry. However, as the industry grew more competitive and the availability of market space grew ever more precious, the company struggled to make progress from their most profitable years in the late 2000’s. This prompted the first part of the merger between Cryptologic and Amaya Gaming, who eventually bought the company in a deal worth $35.8million. As part of the deal, Amaya sold off WagerLogic to Goldstar for a tidy sum of $70million just two years later in 2014, before themselves rebranding as The Stars Group.